The easiest and cheapest way to resolve your dispute. Negotiation is the easiest and cheapest option to resolve a parenting or financial dispute. Our lawyers can help you identify the key issues in dispute, develop options, consider alternatives and help you reach an agreement whilst guiding you through the process and providing you with ongoing advice. No matter what stage your dispute has reached our lawyers remain focussed on negotiating a resolution, with your needs in mind. Negotiation is one of several methods we use to resolve your dispute. Other methods include Family Dispute Resolutions, Mediation, Arbitration and Collaboration. Contact one of our Family Lawyers to help you resolve your matter without the need for litigation. Do I need to engage a family lawyer? More than 97% of divorce and parenting cases settle and do not get to a trial. Some cases settle early in the process, some settle on the doorstep of the Court. The settlement rate is very high. The reason is that in almost all cases parties are represented by lawyers. 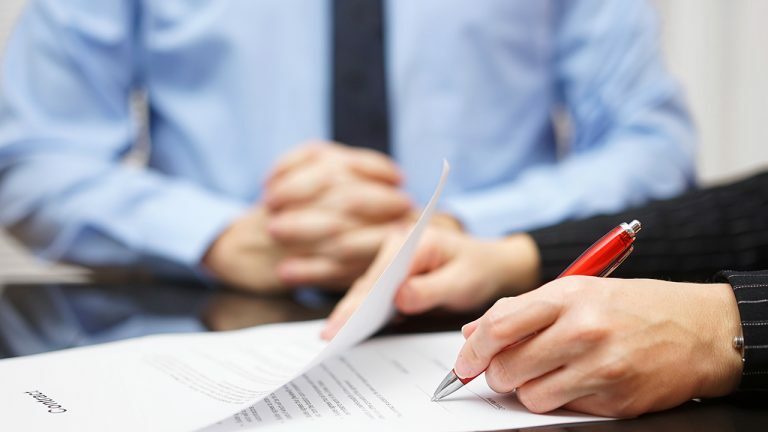 Lawyers use their knowledge and experience to apply the law to the facts of the case and advise their clients what is a reasonable settlement and negotiate with the other party to obtain a fair settlement. On receipt of your initial enquiry via email or telephone a lawyer will contact you. You will be asked to provide a brief overview of your situation and some personal information. This is necessary to help us assess whether we can assist you. If so, we will invite you to make an appointment for you to meet with a lawyer. You attend the initial appointment and discuss your situation. The lawyer will provide you with an indication of your options to resolve your matter, give you an indication of costs and answer any questions you have surrounding your situation. Your appointment with a lawyer is protected by Legal Professional Privilege. This means we cannot disclose anything you tell us, to anyone else, without your consent. Following the appointment, you will be invited to sign our costs agreement. This sets out our fees and charges and the terms upon which we would be willing to assist you. Once you have signed the costs agreement and complied with any terms regarding payment, we will begin working on your matter. Your matter can progress through a number of stages to reach a resolution. The first stage is negotiation with the other party. If no agreement is reached, the next stage is usually mediation followed by Court proceedings. If you and your former partner can agree in relation to the division of your assets and the arrangements for your children you can settlement your matter out of court. If you wish to formalise the agreement it might it be necessary to implement a Consent Order. We work with our client’s on alternative dispute resolution options including Mediation, Arbitration and Informal Conferencing. These options are often less expensive than Court proceedings, and can be undertaken in a more timely manner. They also enable to have the parties to maintain more control over the proceedings. Can you represent both parties? A family lawyer cannot represent both parties. Representing both parties would constitute a conflict of interest, as lawyers have a duty to act in the best interests of their client and not the other party.